Per4Max produces quality wheel chairs for sports or everyday use. 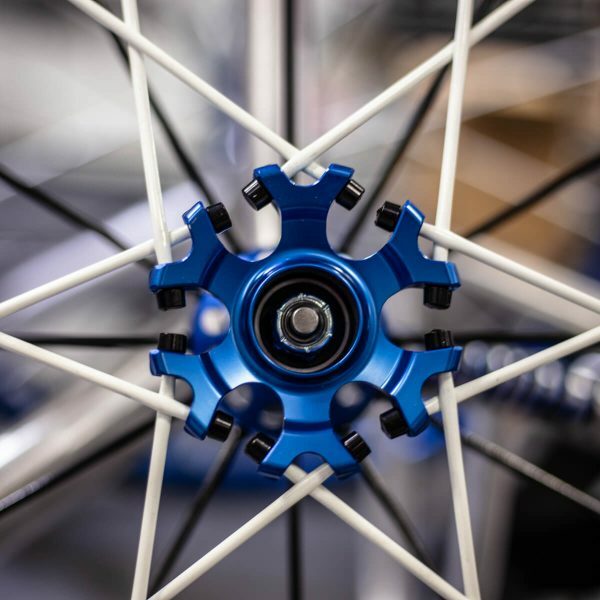 We also carry replacement wheels and spokes in our online store. Thanks for looking! 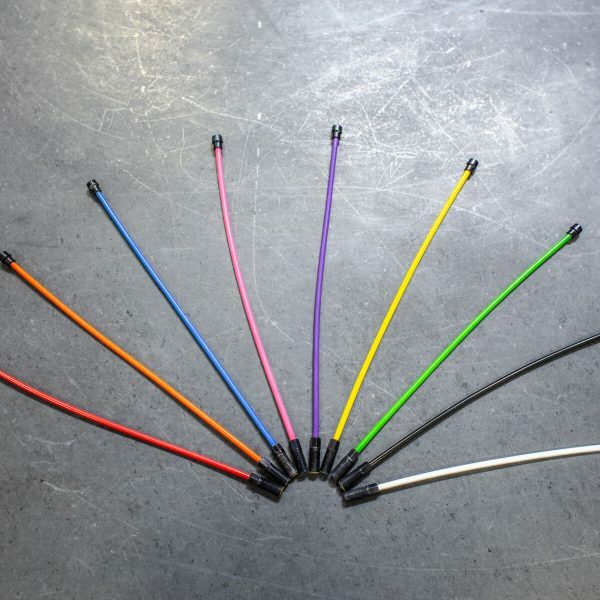 Replacement Spoke for Spinergy LX/SLX wheels. This is the thick spoke (4mm), and will not work with Spox (thin spoke). When ordering, please choose wheel size, and spoke color. Prefer your own style? 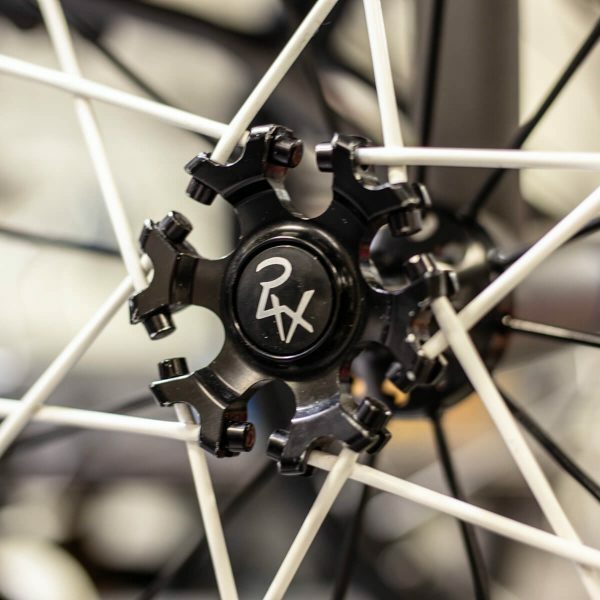 Customize and design your very own wheels today! One of the strongest wheels on the market. 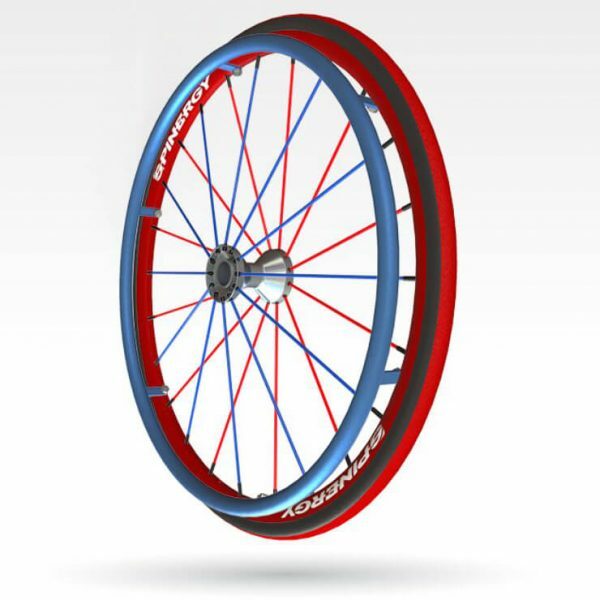 The new spoke design (4 mm) is extremely durable and requires less maintenance and will have less flex than other wheels. This wheel is very light and durable. Offered in 4 wheel sizes and 8 colors to make your chair ‘POP’! Request more information, Team PER4MAX is standing by! Our mission is to produce a product that is customized to fit each and every one’s life style and need. We strive to provide a custom lightweight individually tailored wheelchair with the objective of the product allowing the end user to live the life they want, rather than the one their wheelchair may limit them to. © 2019 - PER4MAX Medical - All rights reserved. Be the first to learn about the latest videos, news, events, products, swag, discounts, and more!